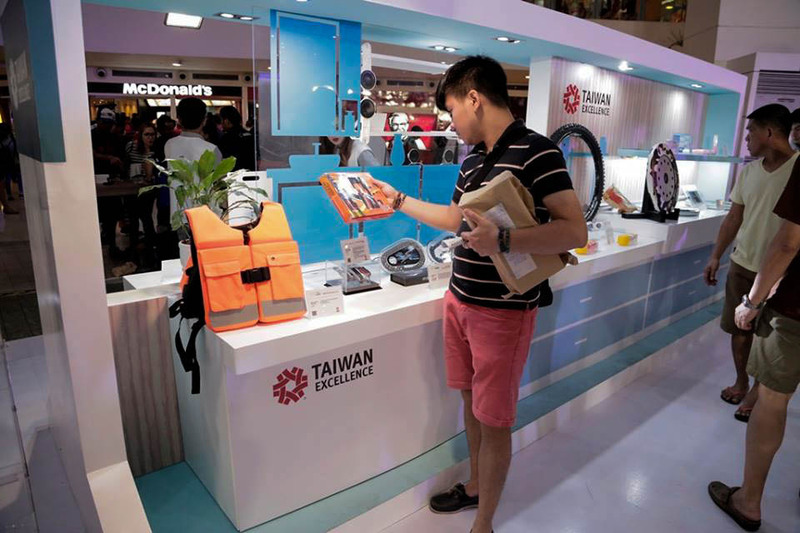 Visit Trinoma this August 19-21 to shop Taiwan's best brands. 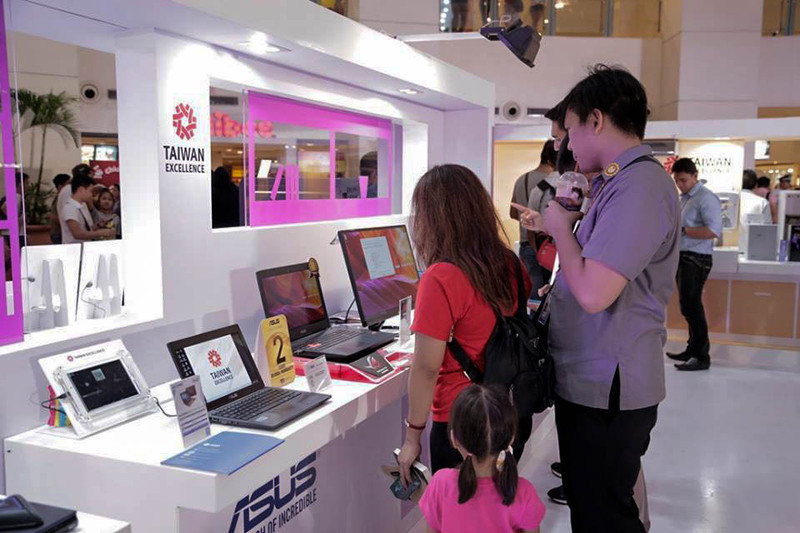 Mall goers will once again be treated to a wide selection of high quality products from Taiwan's best brands at the third Taiwan Excellence Experiencing Zone, happening at Trinoma in Quezon City from August 19-21. 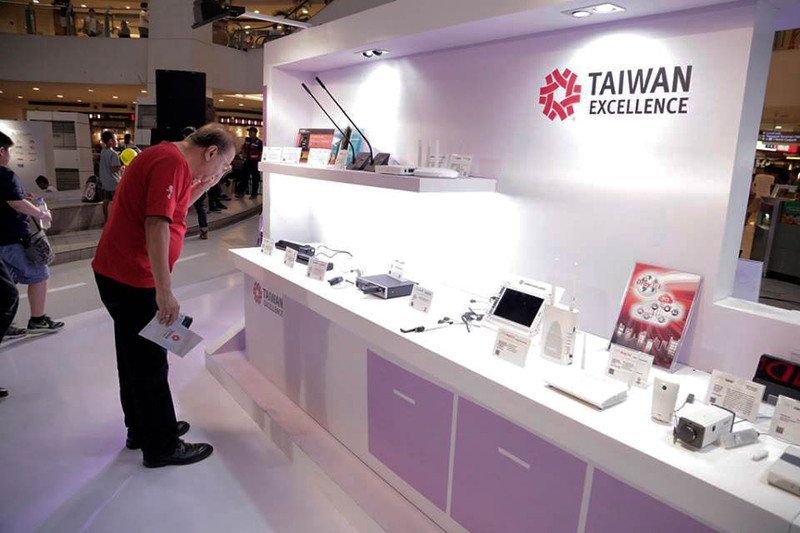 Over 140 products from 54 Taiwan Excellence-accredited brands will be offered at the Experiencing Zone. 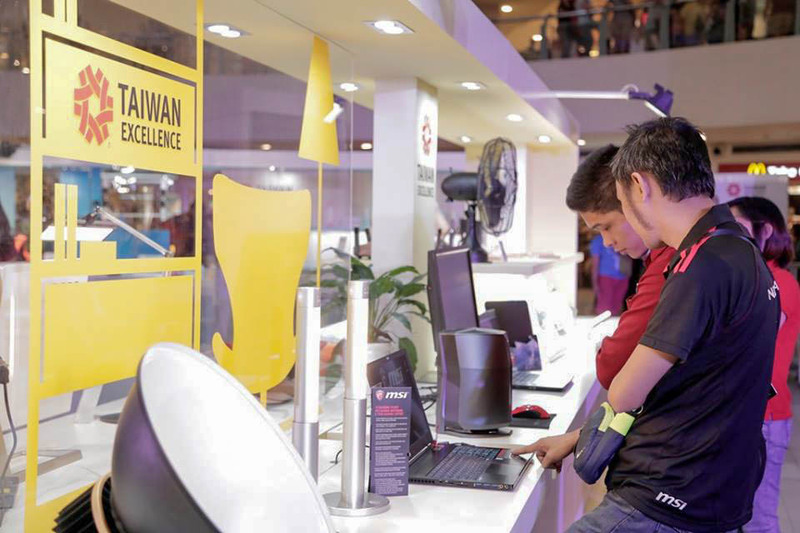 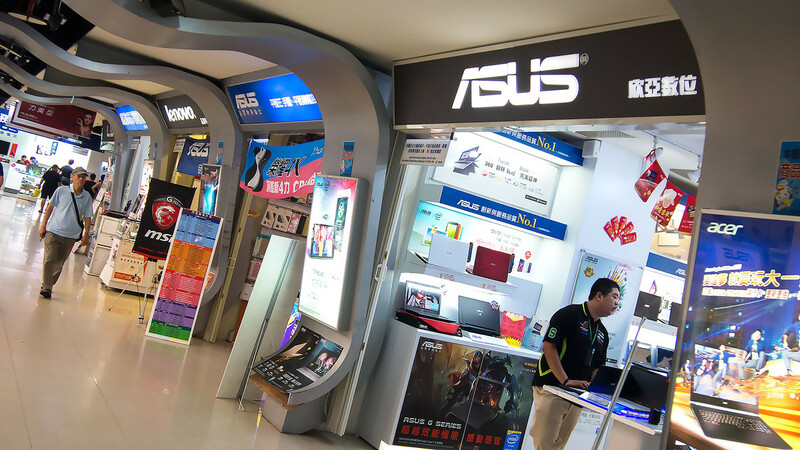 The wide range of products covers needs for Information and Communications Technology, Home and Living, and Sports and Leisure. 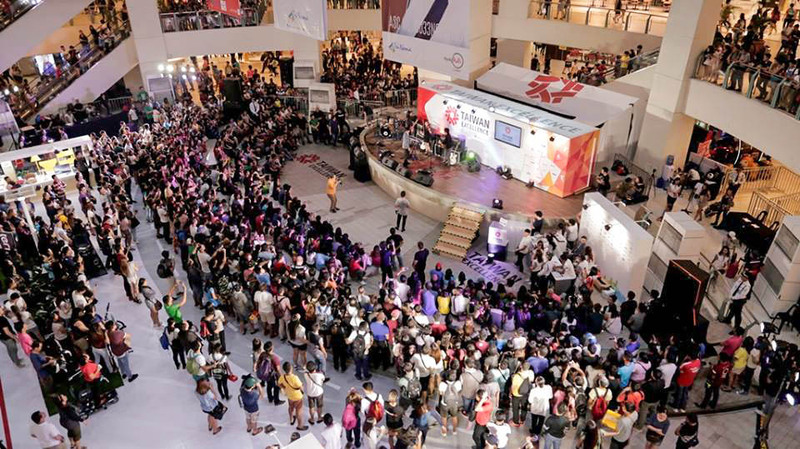 Customers can also watch out for surprise gigs from favorite bands such as Silent Sanctuary, Callalily, and Up Dharma Down.